Nickerson, Sister Katherine (Sister Catherine Josephine), 94, died at the QEII Hospital, (Infirmary site), Halifax, N.S. on March 15, 2019. Born in Vancouver, British Columbia, she was a daughter of George and Myrtle Nickerson. Sister Katherine entered the Sisters of Charity–Halifax on September 8, 1944 and made her First Profession on April 6, 1947. 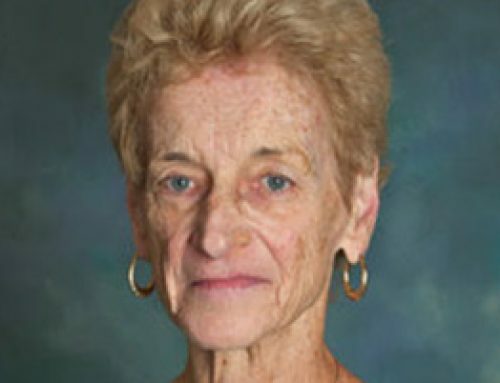 She is an alumna of Mount Saint Vincent University. 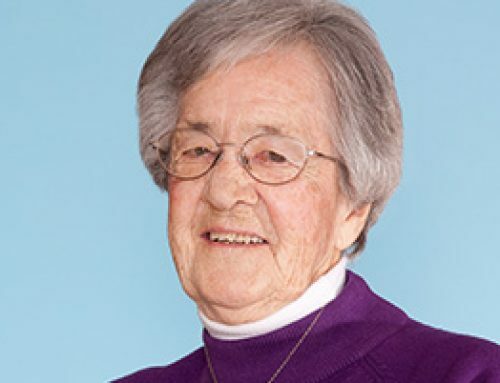 Sister Katherine began her teaching ministry in Halifax; then went to B.C. 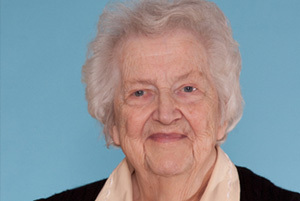 where she continued her ministry in teaching and administration for schools in Vancouver, Kelowna and Burnaby. Sister was also involved beyond the classroom, supporting students and parents in a variety of programs and auxiliary groups. After retiring from teaching, Sister continued with Pastoral Ministry at St. Mary’s Parish in Vancouver. 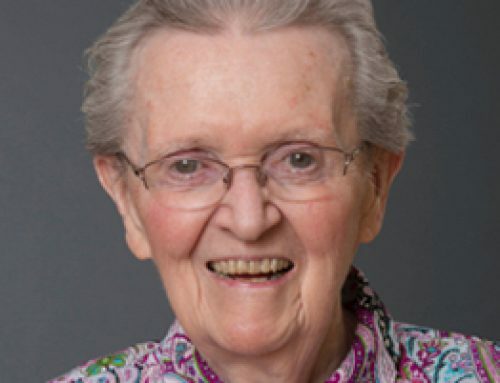 Sister Katherine made a memorable impact on countless students and parishioners and many continued to stay in touch over the years. 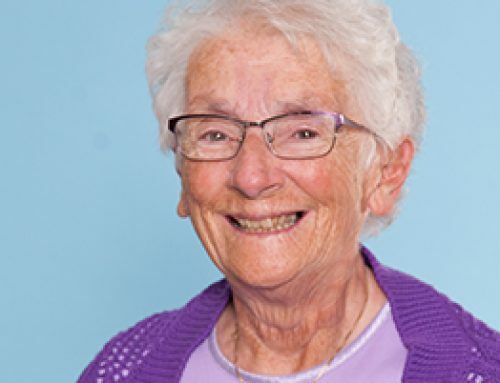 After over 60 years in Education and Pastoral Ministries, Sister Katherine returned to Halifax to live at Caritas Residence. There she was well known for generously sharing candy with everyone. She is survived by her cousin Elizabeth McCarthy, California and her dear friend Father Vincent Travers OP from Ireland. In addition to her parents, she is predeceased by her brothers; Wilfred and Joseph and sister, Jennie Mulvihill. 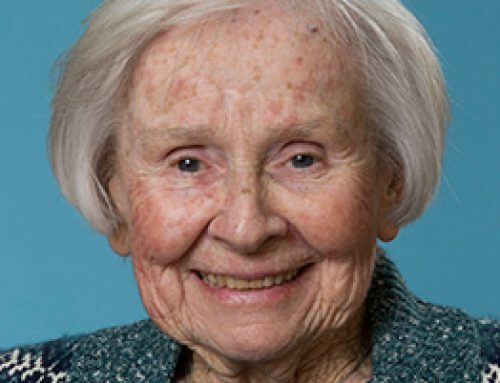 Visitation will be at Caritas Residence, Halifax, N.S. on Wednesday, March 20, from 3p.m. until the Prayer Service at 7p.m. A Mass of Christian Burial will be celebrated on Thursday, March 21 at 10 am in the Immaculate Conception Chapel in Caritas Residence. Burial will follow in Gate of Heaven Cemetery, Lower Sackville, N.S. In lieu of flowers, donations may be made to the Sisters of Charity Ministry Fund.